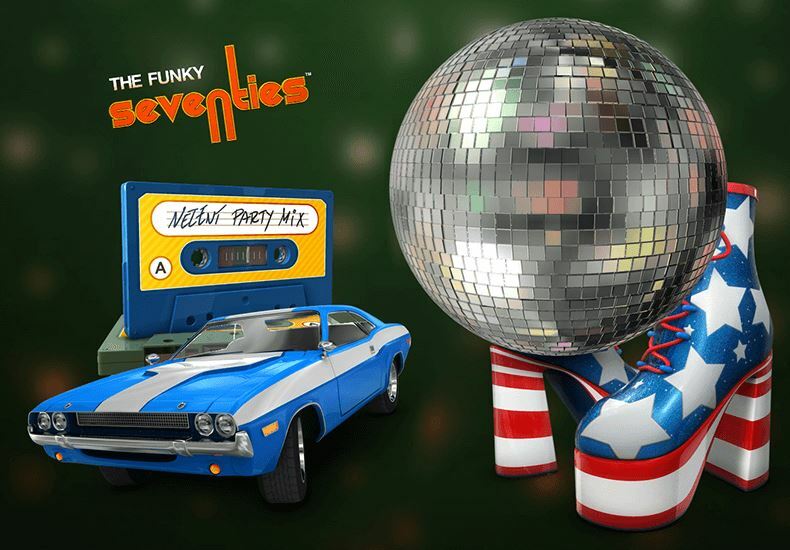 Funky Seventies is a simple slot and is easy to play. The slot does not have a special feature for which you would need an explanation first. That is, everything on this slot is self-explanatory. The slot has a layout of five reels, four row, and a total of 40 pay lines. The slot is designed in a 70's-style, including the cars, the high heels, and, of course, the cassette tapes. In order to win, you need matching symbols in a row and on top of an active pay line. The wild symbol can help you form wins as this symbol can substitute for any other symbol except the scatter. 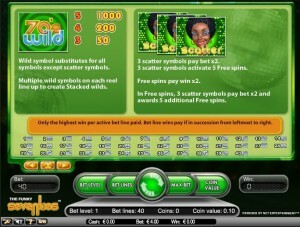 This scatter symbol will grant you access to free spins. 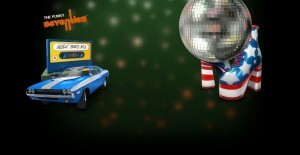 Funky Seventies is a slot by Swedish software developer Net Entertainment. This slot takes you back in time, to a time and place where cassette tapes played a large role in people’s life. Even though Funky Seventies is a simple slot with a standard layout of five reels and four rows, you will be able to find this slot at almost any online casino. This most likely results from the fun symbols and free spins during which you can win no less than €200,000. However, if you want to win this much, you will have to play with a wager of no less than €100. How to play Funky Seventies? Funky Seventies is a simple slot and is easy to play. The slot does not have a special feature for which you would need an explanation first. That is, everything on this slot is self-explanatory. The slot has a layout of five reels, four row, and a total of 40 pay lines. The slot is designed in a 70’s-style, including the cars, the high heels, and, of course, the cassette tapes. In order to win, you need matching symbols in a row and on top of an active pay line. The wild symbol can help you form wins as this symbol can substitute for any other symbol except the scatter. This scatter symbol will grant you access to free spins. 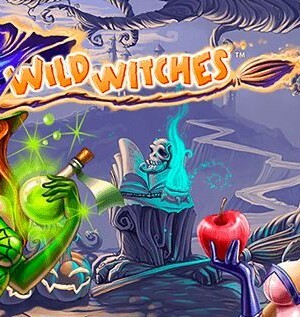 During free spins, you can win the maximum potential win on this slot. However, only if you’re playing with a €100 wager, can you win the €200,000 maximum potential win. Wins during free spins will be doubled and that can lead to your account balance growing handsomely. On the other hand, because of the many standard symbols, you will probably need the wild symbol quite a bit to form winning combinations. 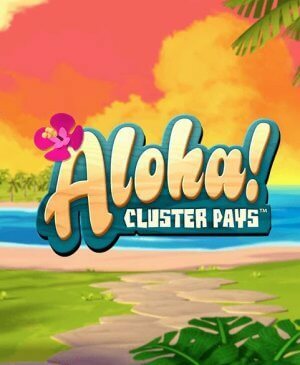 Another disadvantage is that when the scatter shows up in three-fold, you only receive 5 free spins. During free spins, you can also win additional free spins when three scatters land on your playing grid again. Funky Seventies has a total of 40 pay lines and if you play with all 40 pay lines, it means that a coin value of €0.10 already amounts to a total wager of €4. You can, of course, alter the coin value and the number of coins per pay line in order to reduce the total wager. But, you can also lower the number of active pay lines. If you prefer not having to constantly press the spin button, you can choose to make use of the autoplay function. 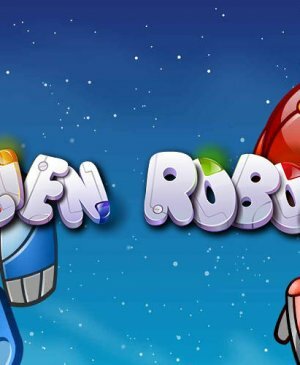 You can configure this autoplay function in such a way that it turns itself off automatically once you reach free spins or when you win or lose more than a -by you- specified amount. The background music and sound effects are quite fun, but nothing too special. All in all, this slot has everything a good slot needs, but nothing more.